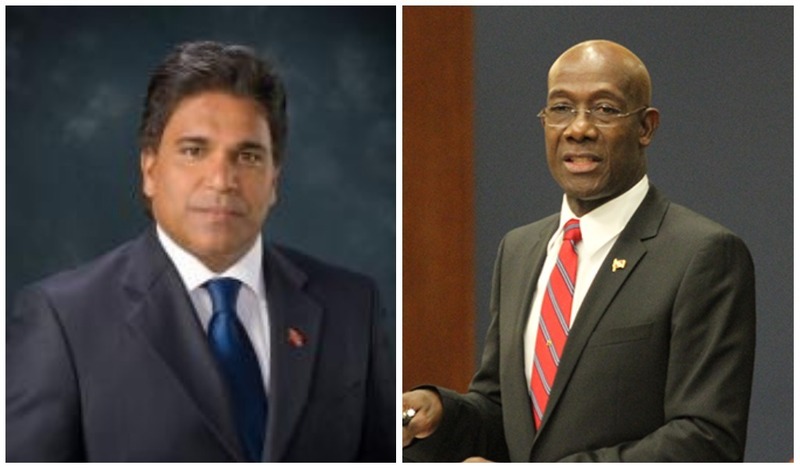 Prime Minister Dr Keith Rowley has initiated legal action against Oropuche East MP Dr Roodal Moonilal following statements made by the United National Congress (UNC) MP during Tuesday night's budget debate. Dr Rowley reportedly received advice from his attorneys that he has legal recourse and as such, instructed his legal team to file a suit for libel against Moonilal and Chaguanas Alderman and Public Relations Officer of the UNC National Women's Arm, Marisa Ramlogan, in connection with the allegations made. This was revealed via an official statement by the Office of the Prime Minister (OPM) on Thursday. 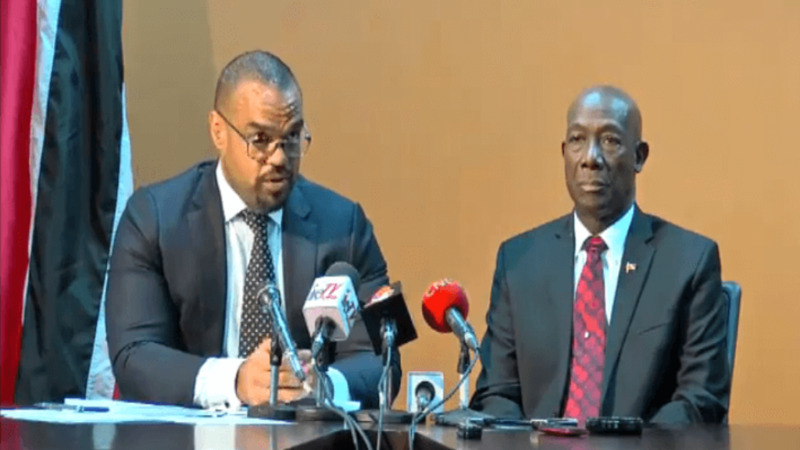 Hours earlier, a release from the OPM called for an investigation into allegations of criminal conduct made against Rowley and others, by the Oropouche East MP. 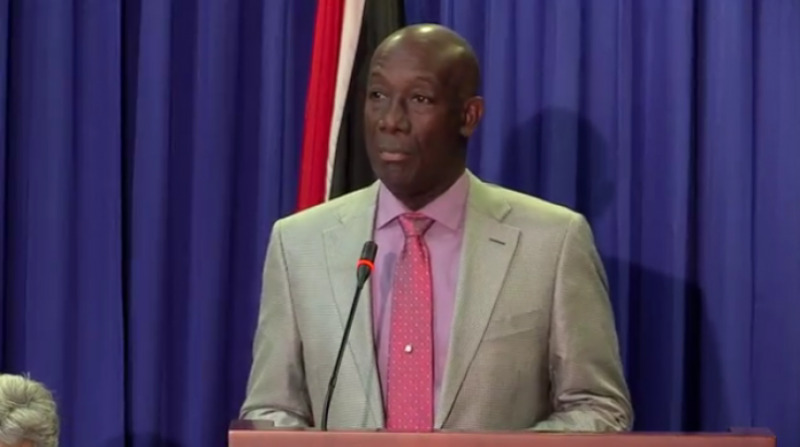 The statement disclosed that Dr Rowley sent correspondence to Police Commissioner Gary Griffith and the Director of the Financial Intelligence Unit, Susan Francois, requesting the investigations. He also asked that both recipients, as a matter of urgent public interest, use their offices to investigate and report on their findings and take any and all appropriate action, as the circumstances may warrant. 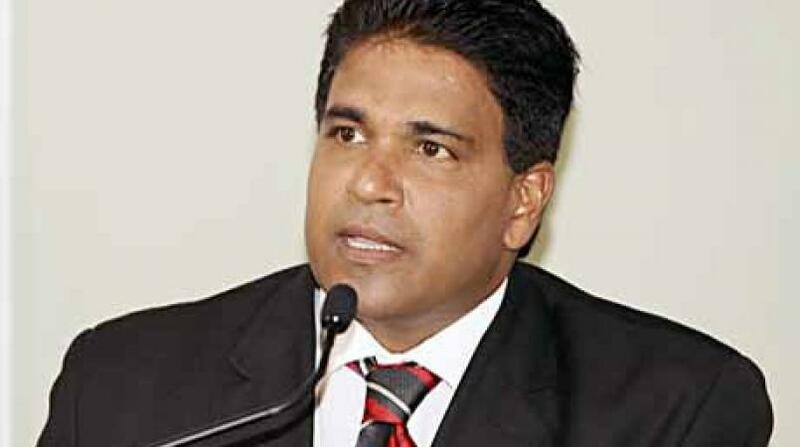 During his contribution in Tuesday night’s budget debate, Moonilal claimed he travelled to Miami in recent months visiting banking institutions where he subsequently retained emails and doc­u­ments which re­vealed Row­ley received funds from the A&V Drilling fake oil scan­dal. The Oropouche East MP called out banking account numbers and named Dr Rowley and former People’s National Movement (PNM) candidate for Siparia, Vidya Deokiesingh. De­ok­iesingh was recently involved in the fake oil scandal which saw Petrotrin pay $100 million for oil it never received from A&V Drilling. He was fired from Petrotrin af­ter a lengthy in­ves­ti­ga­tion. Meanwhile, Dr Rowley has admitted to being friends with owner of A&V Drilling, Han­iff Naz­im Baksh and his daugh­ter, former PNM Senator Al­li­son Baksh, the latter of whom resigned during the probe.